The IV Horsemen have been having a great year as a collective and A. Ward is definitely helping maintain their 2018 undefeated streak. 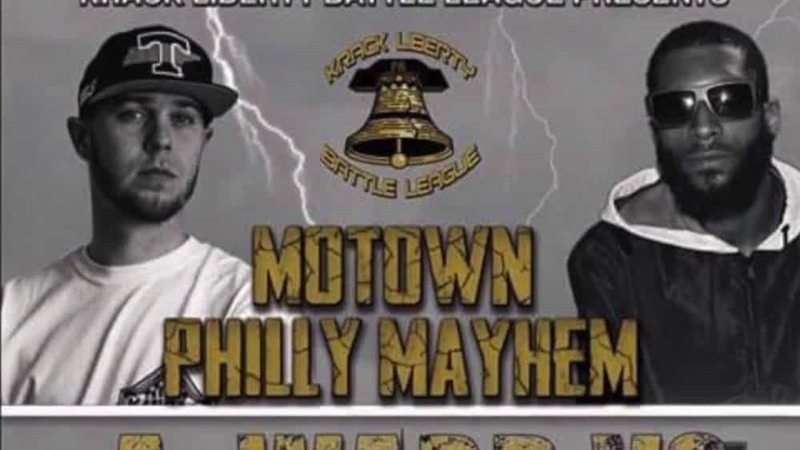 Back in September, Ward faced off against the legendary Bill Collector on Krack Liberty Battle League’s “Motown Philly Mayhem” event. 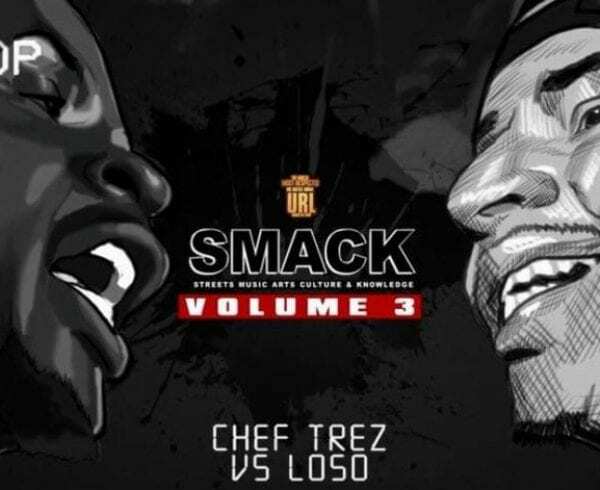 This battle was on A. Ward’s bucket list of battles as he is a fan of Bill’s, it must be crazy to battle people you grew up watching. Nontheless, A. Ward and Bill Collector had a great back and forth battle that is sure to entertain and have replay value. 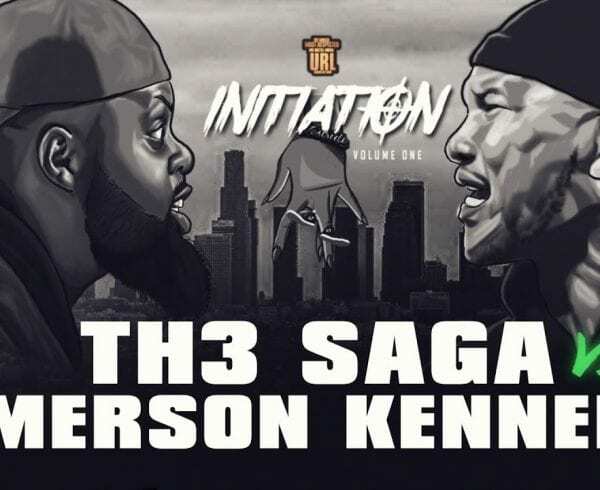 If you pay attention, you’ll notice the legendary Philly bred emcee Eshon Burgundy standing behind A. Ward to support him. There were other CHH artists in attendance as well, it’s a good look to have the Body out to support our brothers in the battle rap arena. 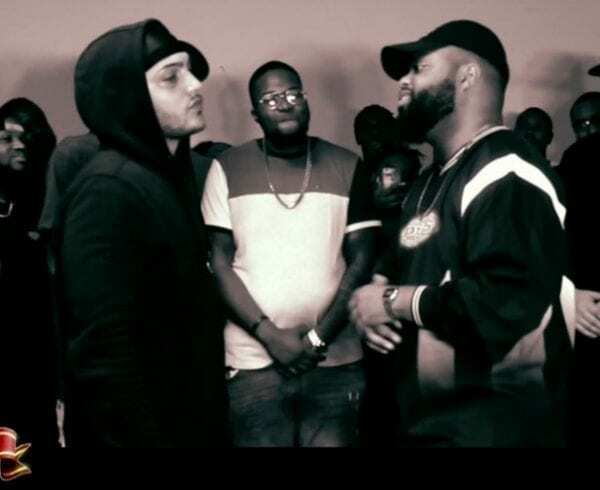 Peep the battle below and let us know who you think won! What were some of Ward’s best lines and which rounds did he clearly win? Also: A. Ward just battled in Atlanta last week versus Carter Deems and is currently preparing for his match against Porich on King Of the Dot’s “Decade” event that takes place on December 9th. Keep him lifted in prayer and go watch his battles!